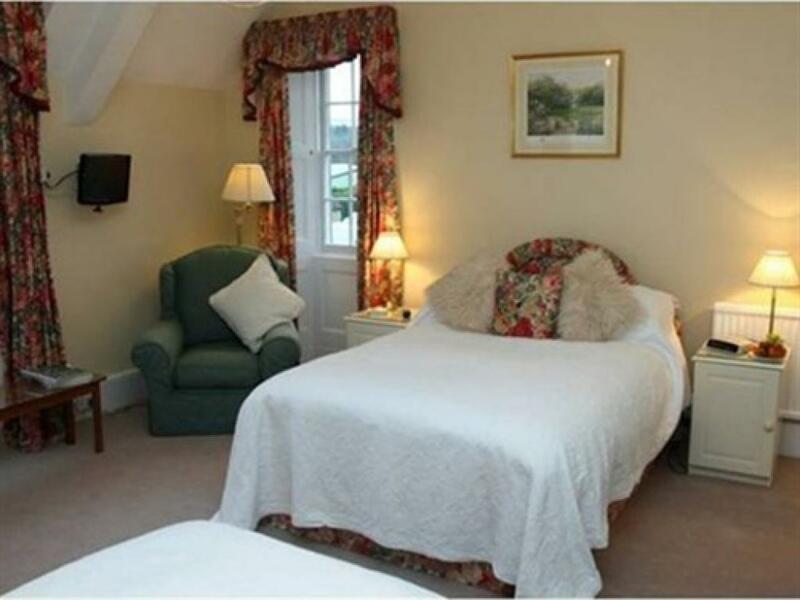 The double (en-suite) bedroom with views over looking the garden, is spacious and tastefully decorated. The room contains a standard (4’6) double bed, two easy chairs, wardrobe, chest of drawers, two side tables, and clock radio. 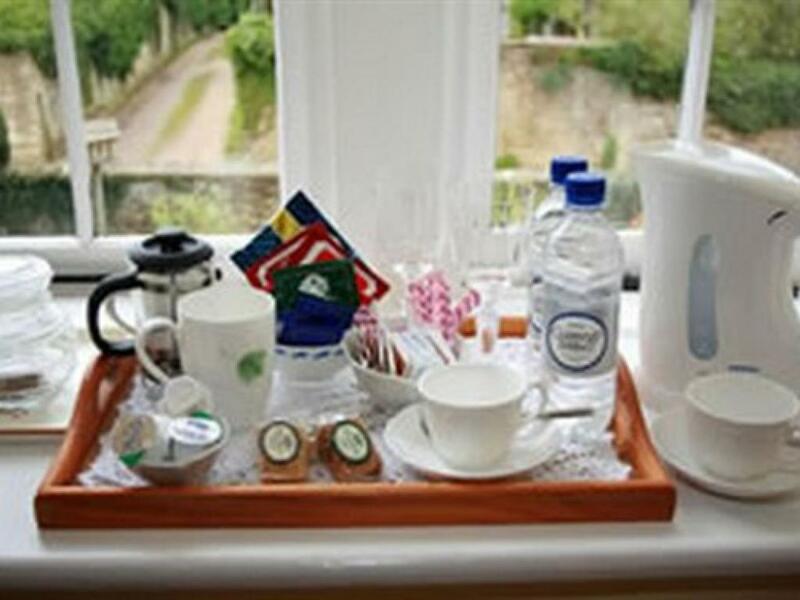 There is a beverage tray which is well presented with tea (including herbal and fruit teas), coffee (caffeinated and de-caf), hot chocolate, locally made biscuits, wine glasses and a bottle opener. There are also up-to-date magazines. 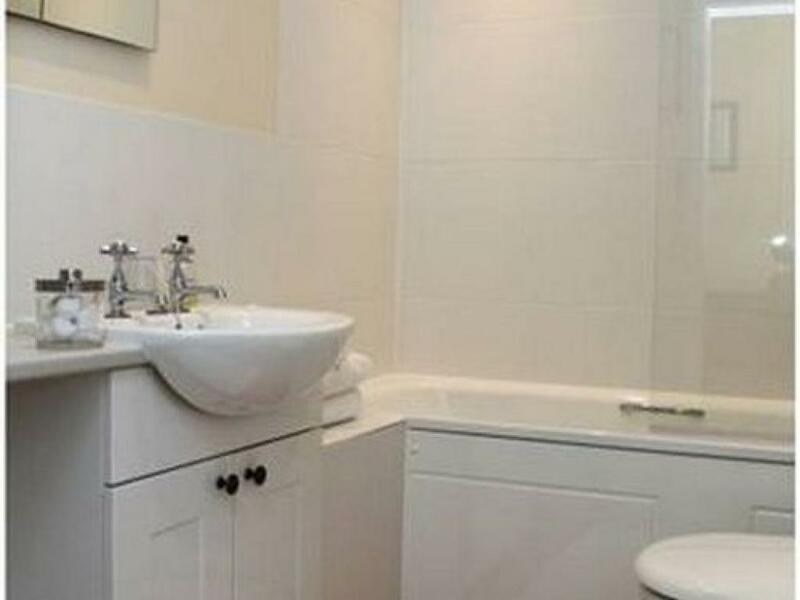 The bathroom has a bath with shower over, fluffy towels and bathrobes. The triple room has views looking out over the fields and garden and is large and tastefully decorated. There is a 4’6 double bed and a 3’6 single bed, large fitted wardrobes, a chest of drawers, two bedside tables, two large comfy armchairs, T.V, clock radio and a vanity unit. A beverage tray is provided with a selection of teas, coffee’s, hot chocolate, locally made biscuits, bottled water and chocolates. 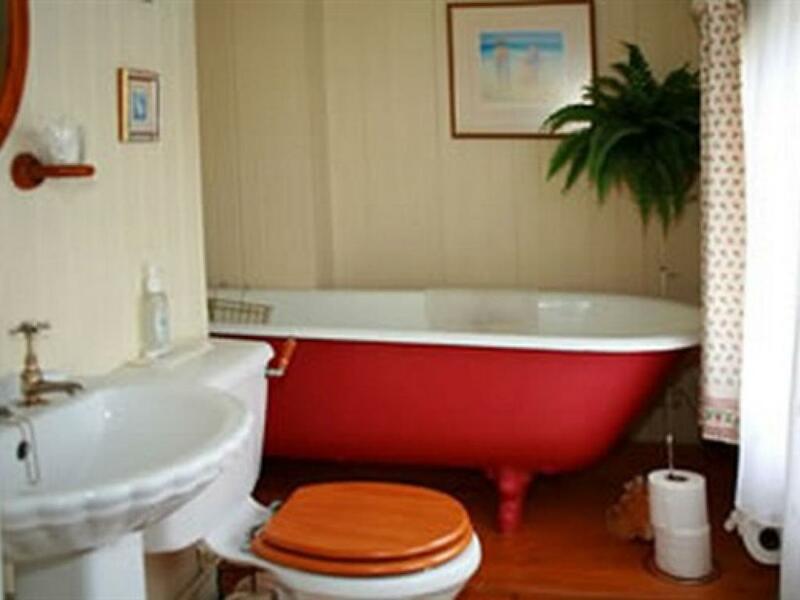 This bedroom has a private bathroom down the landing containing a large Victorian roll top bath with shower over, a toilet and wash basin. A selection of individual toiletries are provided. 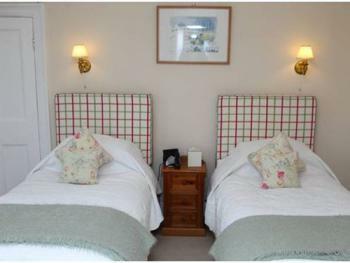 Bedroom 3 is a twin en-suite room finished to a good stand and equipped with all the facilities required for a comfortable stay. The room has traditional farmhouse characteristics and is full of little extras such as Up-to-date magazines, Soft, fluffy bathrobes and Eco-sential quality bath kits. 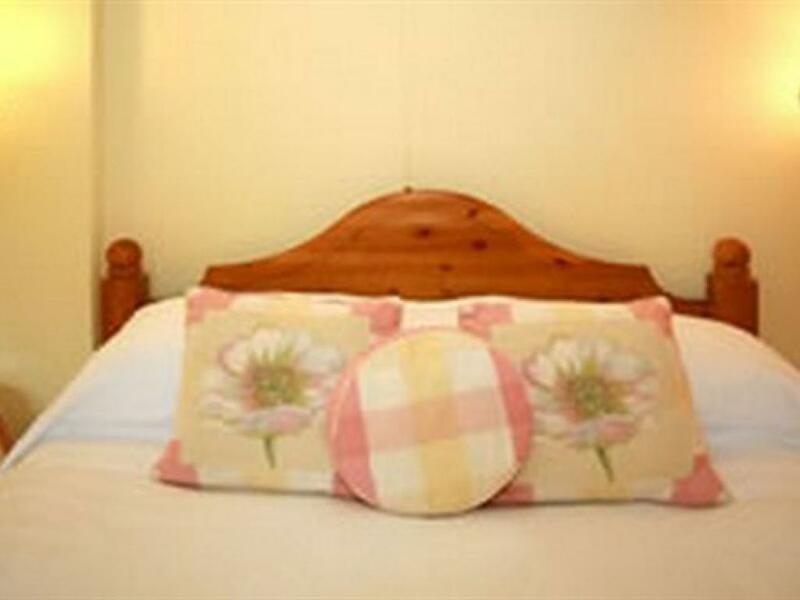 Pickwick Lodge is a working farm near to the town of Corsham, but just 15 mins from Bath and 10 mins from Chippenham. The farmhouse is a picturesque Grade II listed building with a double en-suite, twin en-suite and a triple with a private bathroom all have tea/coffee homemade biscuits free wifi, fluffy towels and bathrobes to help make your stay memorable. Enjoy a fantastic breakfast using the finest of local produce where possible. Winner of Taste of the West Wiltshire Gold Award for 2008. Log fires in winter. 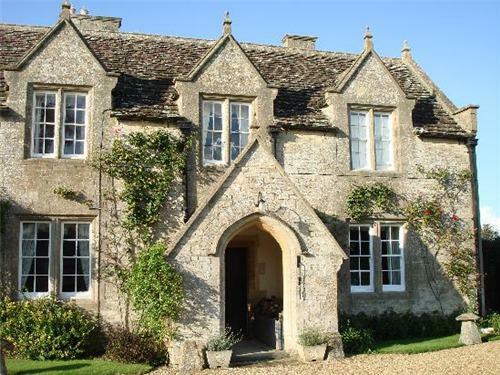 Corsham is an ideal place to stay for exploring the southern Cotswolds. Corsham is a delightful historic market town on the southwestern edge of the Cotswolds, about 3 miles south west of Chippenham, 4 miles north west of Melksham, 7 miles north east of Bradford-on-Avon and about 8 miles from Bath 5 miles from the National trust village of Lacock with many smaller NT properties a short distance. Corsham was historically a centre for agriculture and later the wool industry, and remains a focus for quarrying Bath Stone. It contains several notable historic buildings, such as the stately home of Corsham Court. In World War II and the Cold War, it became a major administrative and manufacturing centre for the Ministry of Defence, with numerous establishments both above ground and in the old quarry tunnels. The early 21st century saw some growth in Corsham's role in the film industry. Corsham is on the A4 between Bath and Chippenham and within easy reach of the M4 motorway. There are bus services from Bath, Devizes and other towns around. The nearest railway station with frequent services to Bath, Bristol, London and elsewhere is Chippenham. The front porch has a small step of two inches and flagstones up to the front door. Please ring the doorbell on first arrival. Once checked in you will have your own front door key for the duration of your stay. On entering the hall (which is carpeted) there are stairs leading to the double bedroom with en-suite. Two of the bedrooms are up another six steps. The sitting room and breakfast room lead off the hall and there are five steps to go down into the breakfast room. 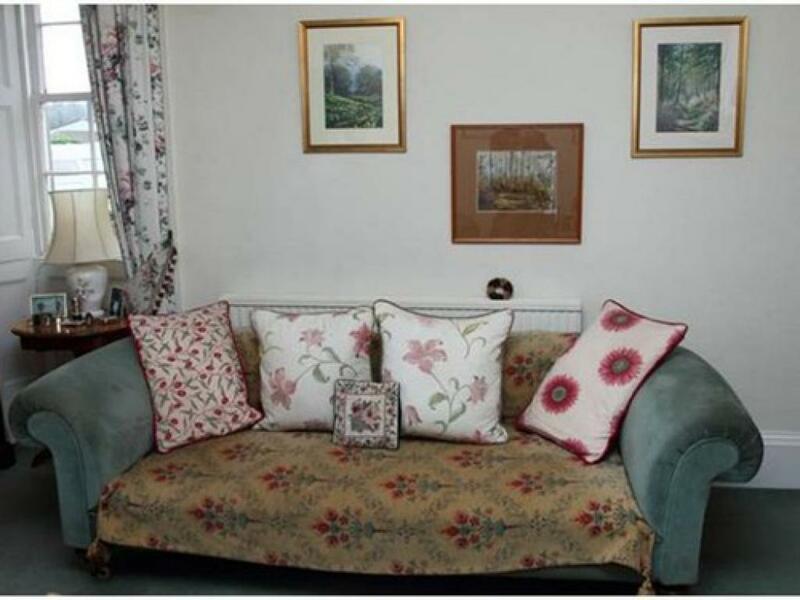 The sitting room is shared with the owners and has comfortable settees and armchairs. There is a wood burner, LCD freeview television and magazines to read. The breakfast room has five steps down from the sitting room and a large table which guests all sit round together. There is a large fireplace with a wood burner and both rooms are fully carpeted. 1.From junction 17 on the M4 take the A350 towards Chippenham 2. At the fifth roundabout on the Chippenham bypass, join the A4 signposted to Corsham and Bath 3. On the outskirts of Corsham pass through the village of Pickwick, (still on the A4). 4. Just after you leave the village there is a turning on the left (the B3109) to Bradford on Avon, immediately after this junction you will see a turning on the right to Guyers Lane and Pickwick Lodge Farm. From Bath on the A4, Pickwick Lodge Farm b&b, is found on the left, as you come into Pickwick. From the B3019 - Bradford-on-Avon, follow the road to Corsham. At the junction to the A4, Pickwick Lodge Farm is found diagonally opposite on the left, to Guyers Lane.